Communication is definitley a priority of our fare. 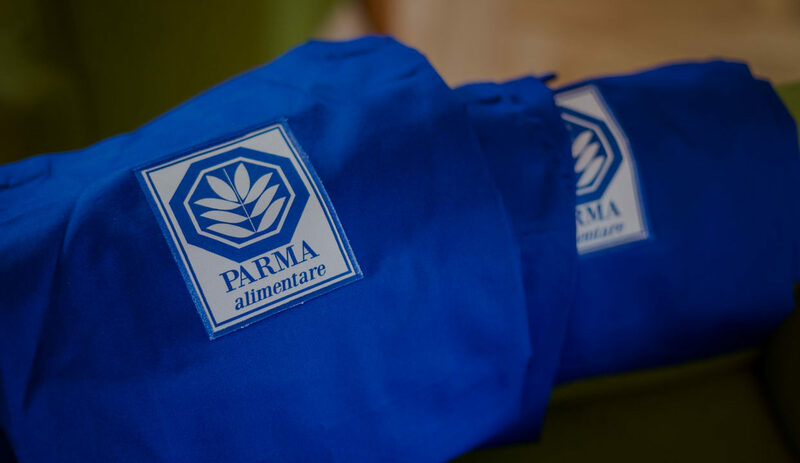 Parma Alimentare offers companies various options to maximize the visibility of their business, focusing on the excellence of the products. This is achieved by media relations activities such as press tours, meetings and press briefs with journalists and press conferences in order to reach the food, tourism and lifestyle press and target audience.